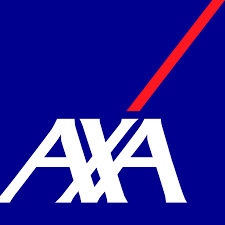 FMA is proud to be hosting Ryan Benedicto and Jamil El-Jurdi from AXA Advisors on Thursday, November 8th. 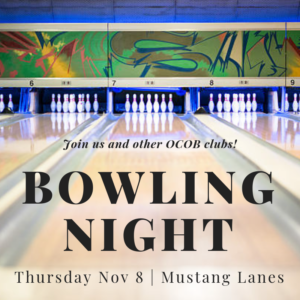 Thursday, November 8th, we will be hosting a bowling night with other OCOB clubs! We are really excited to have you come out to Mustang Lanes to join FMA for a night of bowling and fun. This will be a great opportunity to meet fellow FMA members and OCOB students. We hope to see you there!